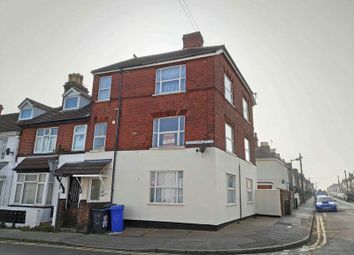 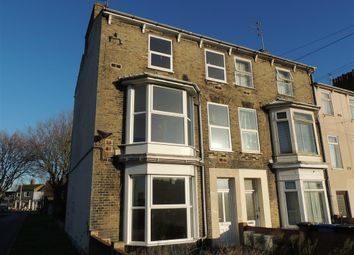 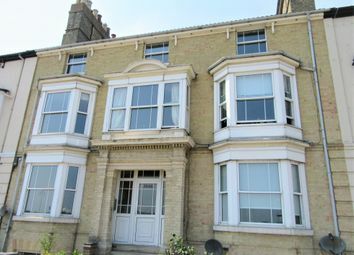 Lisa's Homes are pleased to offer this spacious one bedroom first floor flat located on Denmark Road in Lowestoft. 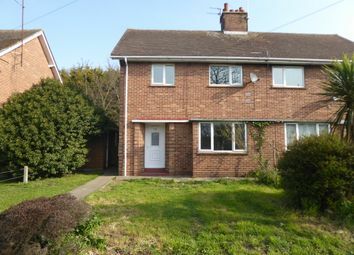 Offering gas central heating and uPVC windows. 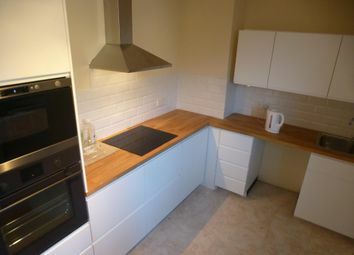 Hurry this will not be available for long! 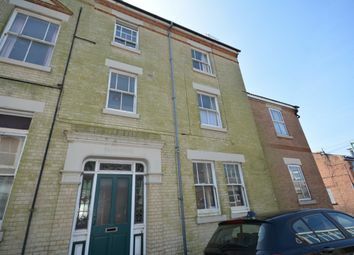 Lisa's Homes are offering this One Bedroom Flat situated in Lowestoft town centre, close to all local amenities. 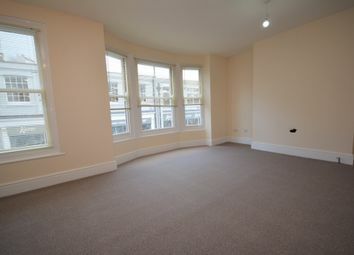 Please call our office on to arrange your viewing! 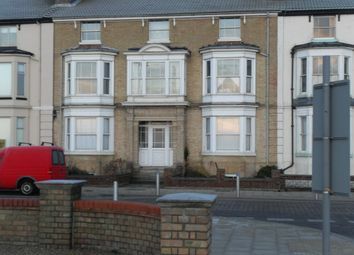 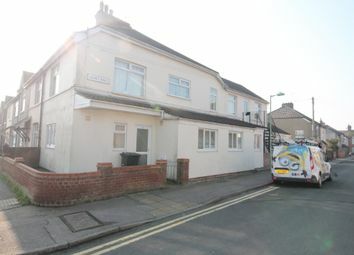 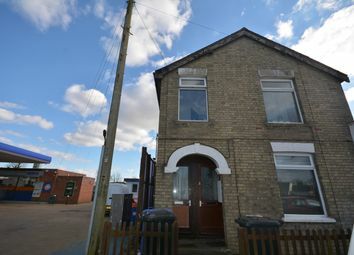 William H Brown are please to offer this one bedroom second floor flat located in the popular location of Lowestoft. 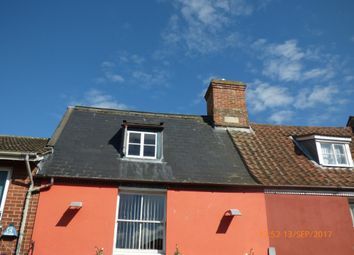 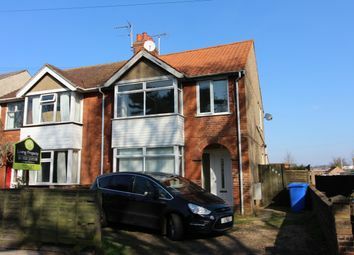 Immaculatly presented and with local shops, schools and transport links at a walking distance away viewings are advised. 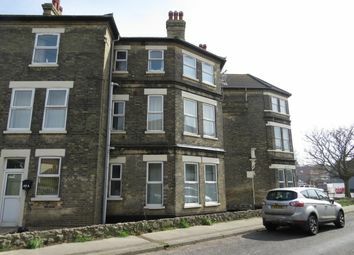 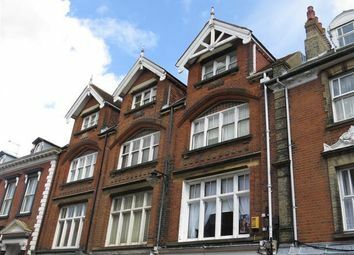 Castle Homes are pleased to offer this 1 bedroom flat situated in the heart of Lowestoft. 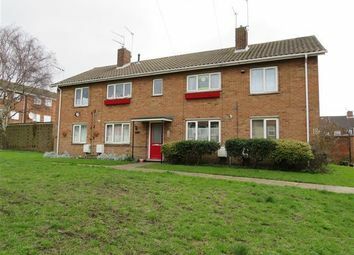 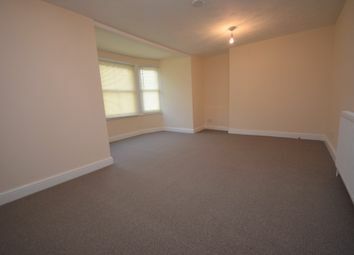 Property with be refreshed with new carpets fitted throughout. 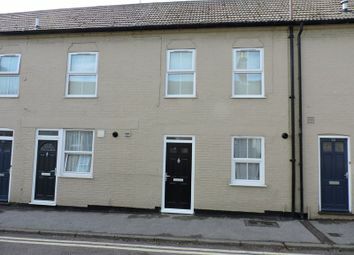 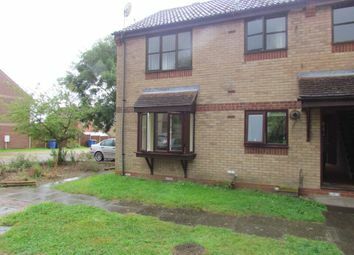 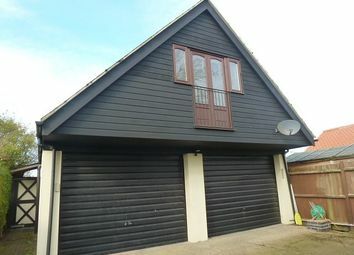 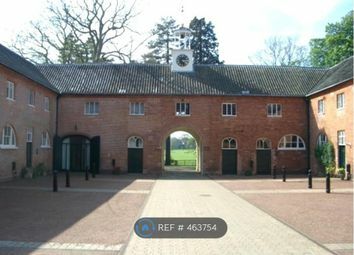 One bedroom ground floor flat to let. 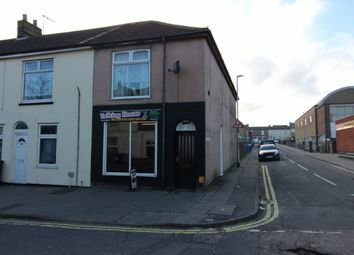 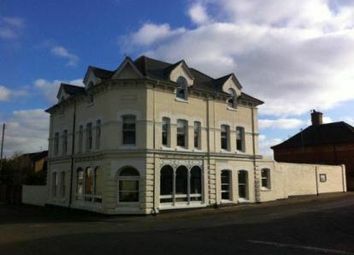 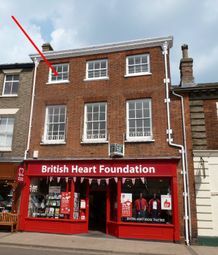 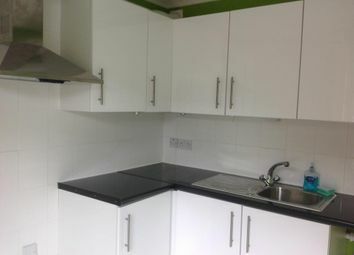 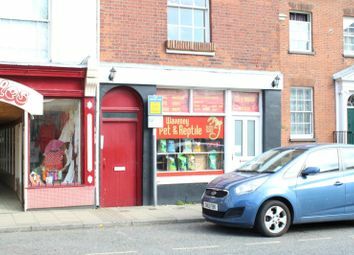 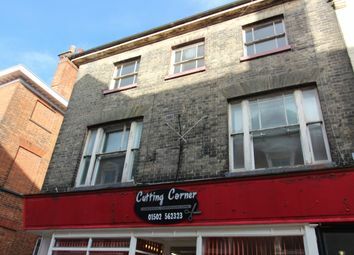 Refurbished throughout modern first floor unfurnished 1 bedroom flat, (above hair salon), 10-15 minute walk into the town centre. 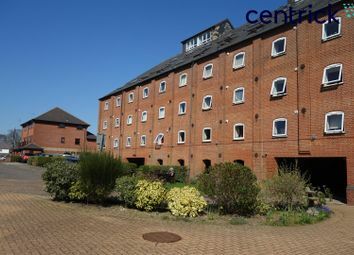 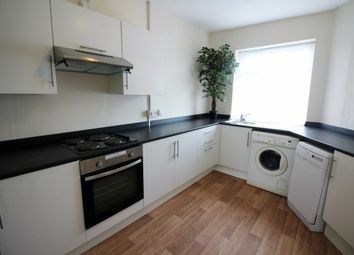 A one bedroom flat offered with gas central heating and double glazed windows. 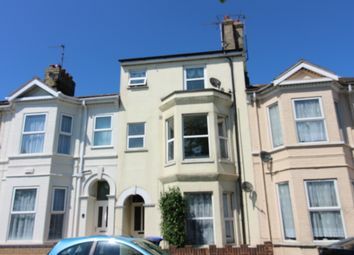 ** available now ** located in a highly sought area is this well presented first floor flat, offering spacious landing area, complete with kitchen and bathroom, generous size living room and off road parking.